While there are many great places to choose to go for vacation and take your time off for personal and family occasions, for those who enjoy an active outdoors experience, Leapin’ Lizard RV Ranch has the ideal solution for you. 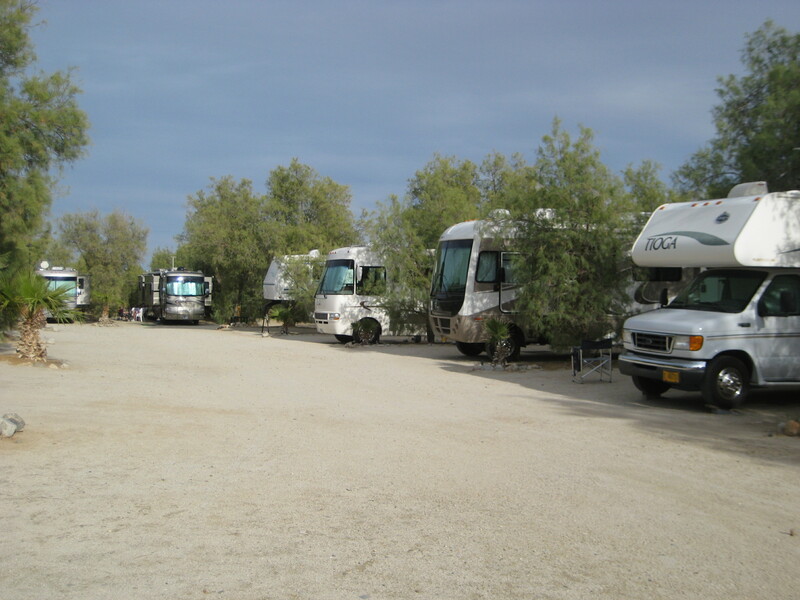 Not many RV parks have such a wide variety of entertainment features readily at their disposal. There are rules about these activities in our resort to keep it quiet and clean, but we have all the information you need to take full advantage of the experience at Leapin’ Lizard RV Ranch. Right around the corner from us is Ocotillo Wells. It is a wonderful state park that you can explore for days on end, while enjoying the wilderness. This is a State Park that will allow you to ride through on ATV, dirt bikes and larger 4×4 vehicles as you head out for a day trip to the nearby Salton Sea. Enjoy your off-road experience by learning and observing the California road and off-road rules! The Ocotillo Wells State Vehicular Recreation Area is located on the north side of Hwy. 78. Using dirt trails, it is an easy 5 minute ride from Leapin’ Lizard RV Ranch. As a reminder: The off-highway recreational area is a State Park, Maps and information are available, rules are enforced and are your responsibility to know. More than 70,000 acres of desert are available for off-highway exploration and recreation within the boundaries of the Ocotillo Wells SVRA. The Ranger Station is located at the west entrance on Ranger Station Road. There you will find the Discovery Center with information and maps. Also, pay shower/restrooms are available. Self-guided tour brochures are available at the Ranger Station. Ocotillo wells SVRA is open to the public 24/7. No fee for camping or day use. There are several primitive campgrounds located throughout the park with restrooms, shade ramadas, picnic tables and fire rings. Water is not available, so be sure to bring plenty. DON’T FORGET, YOU ARE IN THE DESERT. BE PREPARED!